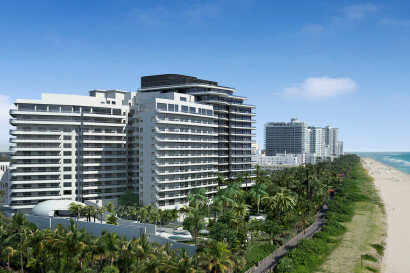 Hirsch began his career with the Ritz-Carlton Hotel Company where he held positions as Director of Residences and Executive Assistant Manager, Rooms and Residences before joining Starwood Hotels where he was most recently Hotel Manager at the St. Regis Bal Harbour. 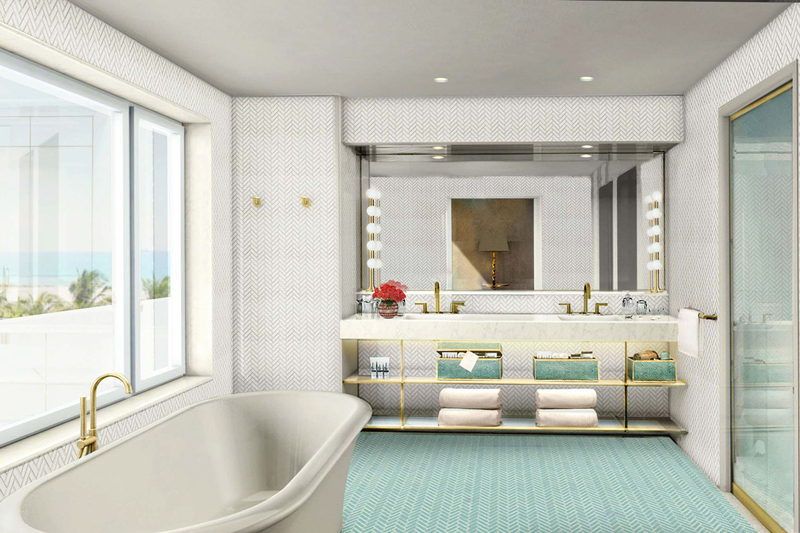 Debuting Fall 2015, Faena Miami Beach Hotel features 169 guestrooms and suites conceived by Alan Faena and designed by award-winning film director/producer Baz Luhrmann and four-time Academy Award® winning production and costume designer Catherine Martin. Typifying South American warmth of spirit, Faena Hotel Miami Beach is destined to achieve a new benchmark for hospitality. Curated amenities, paired with genuine, graceful and attentive service will enhance the guest experience on every possible level. In 1947, George Sax built a hotel to reach beyond all other experiences. The Saxony was one of Miami Beach’s first luxury resort hotels and was considered the most lavish and expensive hotel of its time. Located on a majestic stretch of beach at 3201 Collins Avenue, The Saxony was designed by architect Roy F. France and completed in 1948. The hotel became the epitome of modern glamour, where Hollywood icons such as Frank Sinatra, Marilyn Monroe and Dean Martin entertained the crowds. Drawing from this DNA, Alan Faena has transformed The Saxony into a place of infinite possibility that enthralls and transforms all who visit. 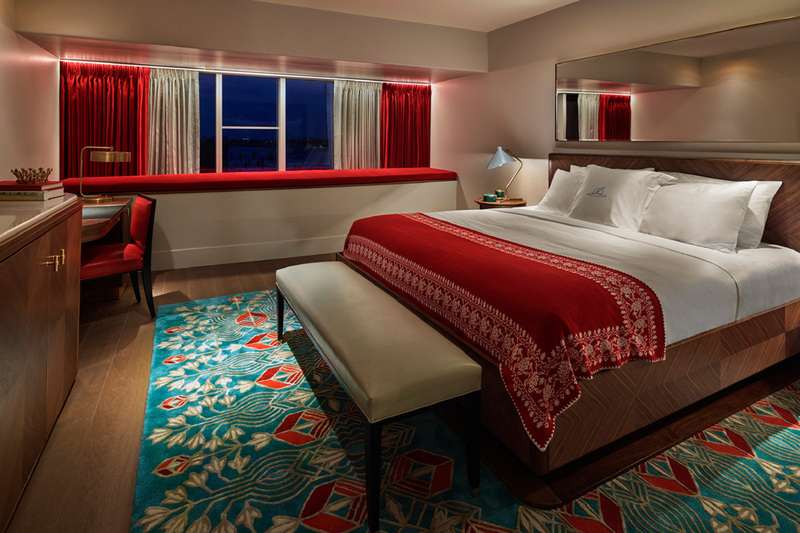 Faena Hotel Miami Beach is designed by Alan Faena in collaboration with Baz Luhrmann and Catherine Martin. 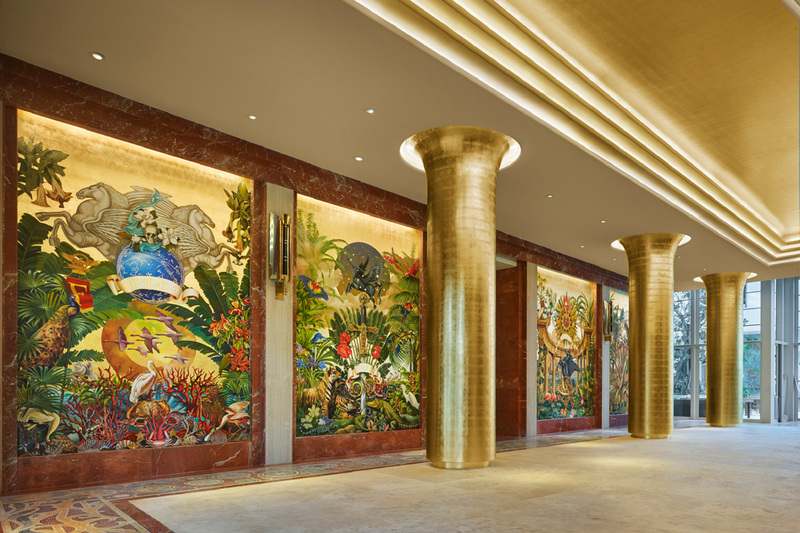 With the debut of Faena District Miami Beach, Faena remains true to its mission of creating inspiring cultural communities comprising world-class hotels, residences, cultural centers, retail, restaurants and entertainment. 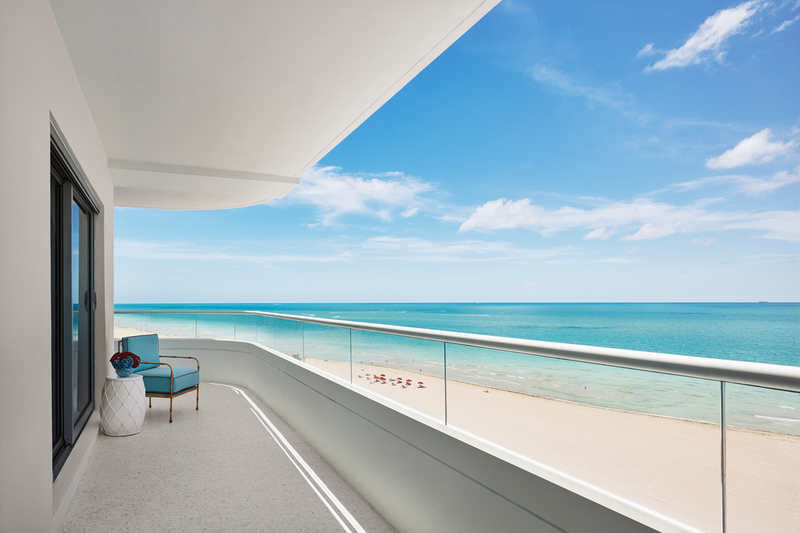 Faena balances art, architecture, nature and technology, with all elements coalescing to generate neighborhoods that redefine how we live. 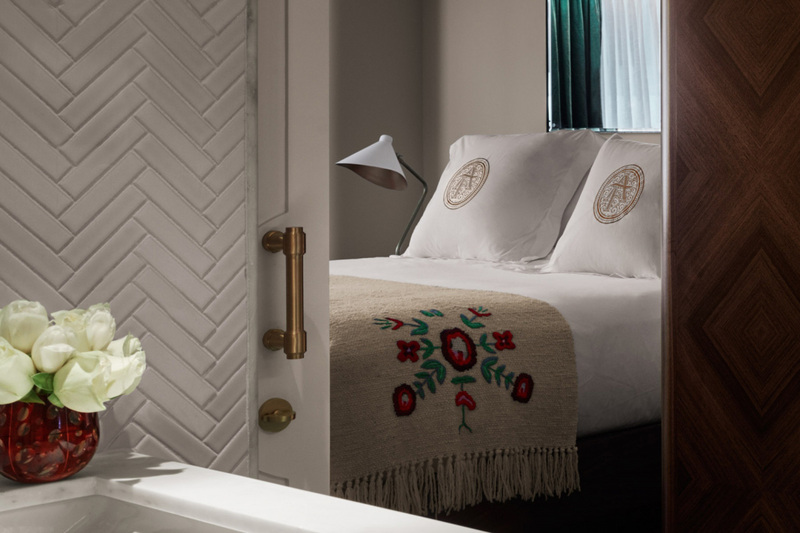 Dedicated experience managers enhance a guest’s stay from start to finish, and each floor of the hotel features a signature Faena Butler. Located on the ocean at Collins Avenue from 32nd to 36th streets, Faena Hotel Miami Beach is part of Faena District, a mixed-use neighborhood in the heart of the historic Mid-Beach area. 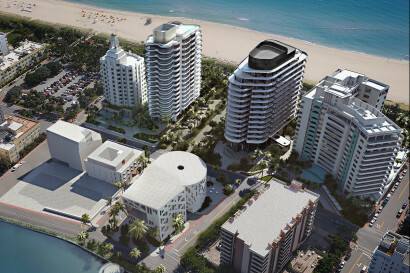 Featuring a perfect balance of exquisite residences, a luxurious resort hotel, innovative and immersive entertainment, destination shopping, as well as a marina, state-of-the-art parking area and cultural venues, Faena District Miami Beach enhances the city’s already rich cultural offerings. Enjoy some of Miami’s best local activities nearby including the Miami City Ballet, Bass Art Museum and the Jackie Gleason Theatre, as well as the Miami Beach Golf Club, Everglades National Park and surrounding Ocean Activities. The Faena Forum is a groundbreaking new institution dedicated to the development of cultural programming that transcends and encourages collaborations across artistic, intellectual and geographic boundaries. 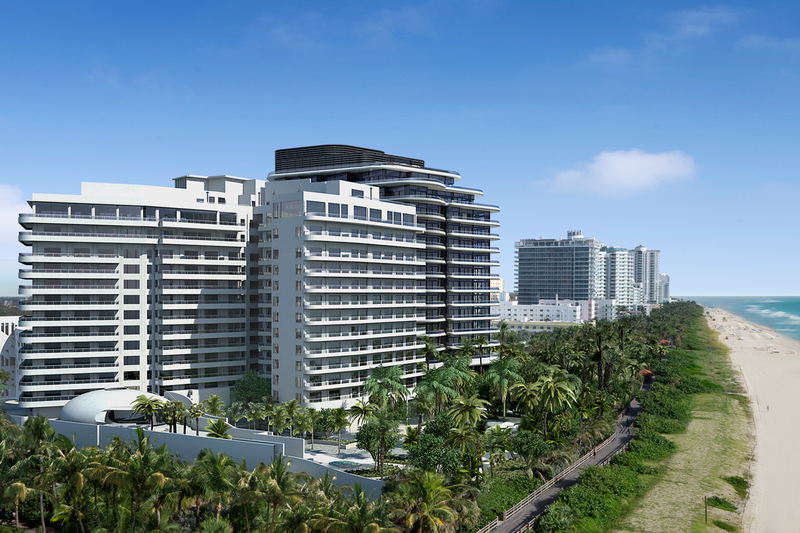 Faena Hotel Miami Beach will feature special children’s programs and amenities, including various activities and a playground area. • 58 Rooms, 65 Junior Suites, 41 Suites, 4 two bedroom Suites, 1 four bedroom suite. • Atlantic Ocean, Sky Line, South Beach, Bay, North, East, South and West views. Featuring a collection of restaurants and bars based on a philosophy of offering locally grown produce while celebrating the rich culinary tradition of Latin and South America. Located on the oceanfront and lead by award-winning chef Paul Qui in collaboration with Faena, PAO offers a distinctive culinary experience. Open for dinner, the restaurant offers indoor and outdoor dining options and will feature technique-driven cuisine, with Asian influences complimented by a world-class wine program. Helmed and concepted by South America’s most celebrated chef Francis Mallmann, Los Fuegos will offer a traditional Argentine asado experience with a menu of roasted meats, fish and vegetables cooked in an outdoor open-fire kitchen. The 15,000 square foot oceanfront Tierra Santa Spa will be the United States’ first South American-inspired spa dedicated to the art of living well. 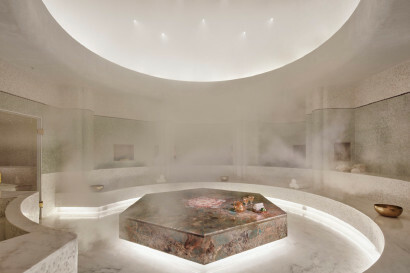 Designed as an oasis of relaxed beauty and rejuvenation, Tierra Santa Spa will offer bespoke treatments that merge ancient South American healing techniques, potent indigenous ingredients and the latest anti-aging technologies. The facilities include twelve treatment rooms, a sophisticated wet area with steam room and infrared sauna, a spectacular marble hammam, two oceanfront private spa suites, a state-of-the-art fitness center, two dedicated Fitness Studios offering an array of mind and body classes, advanced facials, body treatments and beauty salon and a spa boutique. A two-level theatre and performance space replete with mezzanine level box seats and nightly-live entertainment. 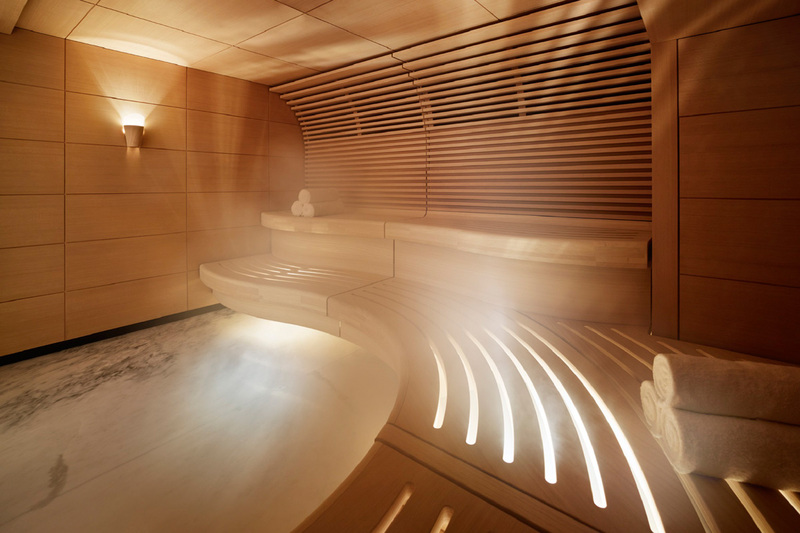 overseen by celebrated Argentine Chef Francis Mallmann, who is known for his restaurant Siete Fuegos. 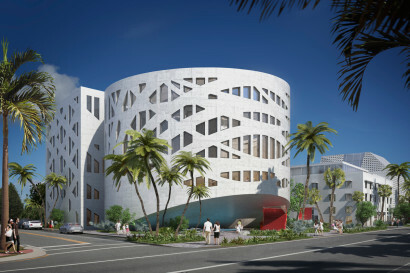 New construction exhibition and event space for the Faena Hotel Miami Beach with a capacity of up to 800a groundbreaking new institution dedicated to the development of cultural programming that transcends disciplines and encourages collaborations across artistic, intellectual and geographic boundaries. Designed by Rem Koolhaas/OMA, Faena district will include a retail shopping complex, state-of-the-art parking area and marina on Indian Creek all encompassed by the lush landscaping design of Raymond Jungles. 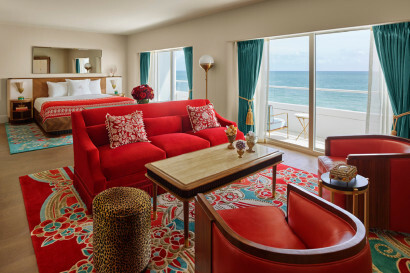 Faena Hotel Miami Beach has 100,000 square feet of pristine beach front with a private beach and cabana club. There will also be a 36 seat private screening room in the hotel.